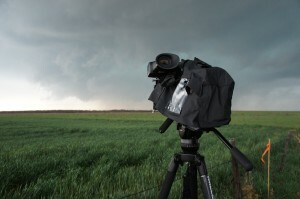 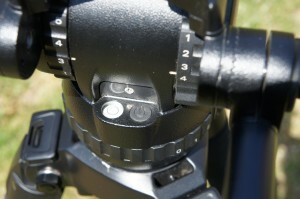 One Response to Miller Solo Tripod and Compass 15 head review. 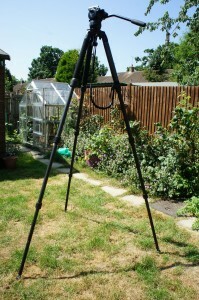 I have the Miller Arrow 25 Solo tripod, which I believe is basically the same, but one size larger/heavier. 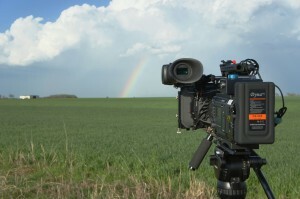 Use it a lot for wildlife filming with long lenses and consider it a perfect tripd/head combination to carry around in the field, yet give good stabilty to my camera with long lenses.